There are three different types of fraudsters when it comes to customer disputes. In a three part series The Three Faces of Fraud, we will go over situations where each kind of fraud can happen. To kick off the series we will take a look at a scenario where buyers remorse turns a customer into a fraudster. Chargeback fraud is the fraudulent request for a return or refund in the form of a chargeback. The transaction is disputed by the cardholder in an attempt to regain the transaction dollar amount while retaining the product or services rendered. Chargeback fraud accounts for 35% of all fraud losses. 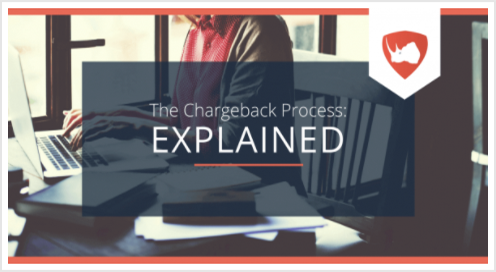 This article will explain all of the steps involved in the chargeback process. There'll be some friendly visuals to help guide you as you learn about the each step. Check it out. Fraudster Fred has been saving up for a nice set of golf clubs for a while now and he is finally ready to spend a lot of money on them. He goes into the store with practically a skip in his step. He has been golfing with this dad’s hand me downs clubs for years. Fred leaves the store with the golf clubs very happy about his purchase. Little did Fred know that it would the worst golfing weather possible for the following weeks. Every time the wind or rain would let up, Fred couldn’t make it to the golf course that day. Discouraged about the weather and his inability to make it to the golf course Fred started to question his purchase decision. The buyers remorse hit him hard. Fred considered returning the clubs. The store he purchased them at has a really great return policy. But he had sent a picture of his clubs to all his golfing buddies the day he got them. He couldn’t return them now. How would he explain that to them? 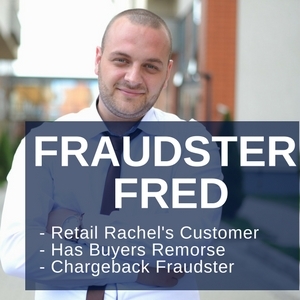 In a desperate effort to get his money back Fred disputes the charge with his issuing bank claiming that the purchase was a fraudulent charge. He thought it would be worth going through the hassle of getting a new credit card if he is able to get his money back. He would just claim his wallet got stolen if anyone asks. Retail Rachel owns the sporting goods store that Fred bought his golf clubs at. She receives the dispute claiming the charge as fraudulent. She is determined to create a really great response because losing a sale that large would be terrible. While getting the evidence for her response together, Rachel remembers that she can use social media posts as compelling evidence so she looks up Fred on Facebook. There it is. Fred posted a picture of the golf clubs with the caption “Can’t wait to kill it on the course with these.” Rachel knew that with the social post as her final piece of evidence she had everything she needed for the chargeback response and sent it in. After the dispute going through the chargeback process and Rachel’s response assessed, Fred and Rachel got the news that Fred has lost the chargeback. Rachel would get her revenue back. This is just one of many scenarios that chargeback fraud can happen. Lack of customer service, unclear or strict return policies, and unfortunately people trying to take advantage of the chargeback process are all part of chargeback fraud. Customer service is key. 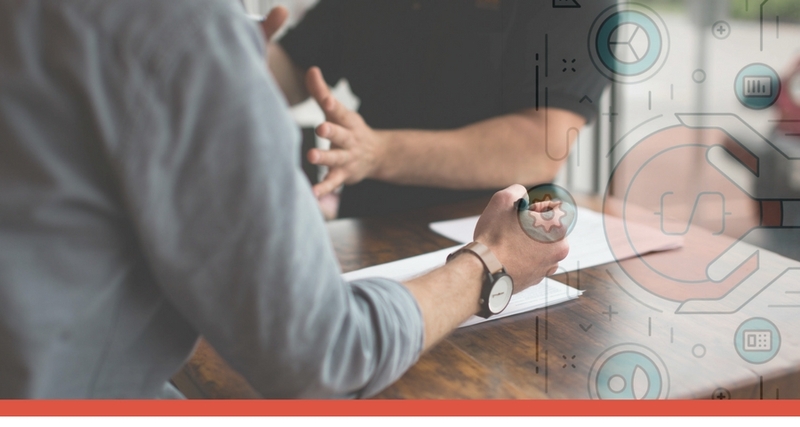 If a customer has a problem, complaint, or question about the product having great customer service will help resolve the issue before it ever becomes a chargeback. When a problem goes unanswered or unresolved that is when customers may dispute a charge. Also having your customer service information accessible and easy to find can help customers easily contact you before thinking of disputing. Have clear and flexible return policies. Let your customer know exactly what your return policy is and how they can go about returning merchandise that doesn’t work for them. By having a more flexible return policy customers will just simple work with you for returns rather than turning to a chargeback to try and get their money back.